The Spotter Guide for the 2010 Formula Drift season is now available to download! The guide features photos of this season’s cars from the 1st round of the championship at Long Beach. A number of cars and liveries will make their debut in Atlanta, so we’ve had to use some artisic licence. The guide has been designed to fit 11×17 but will also hold up visually on US Letter sized paper. If you intend linking to the guides then please respect the efforts of Andy and Spotter Guides and link to this page not directly to the guides. This ensures you view the latest guide. Thanks also go to our partners on this guide, Ten-Tenths.com, Speedhunters.com and NeedForSpeed.com. Thanks also go to Formula Drift for their help in collating entry lists and reference. 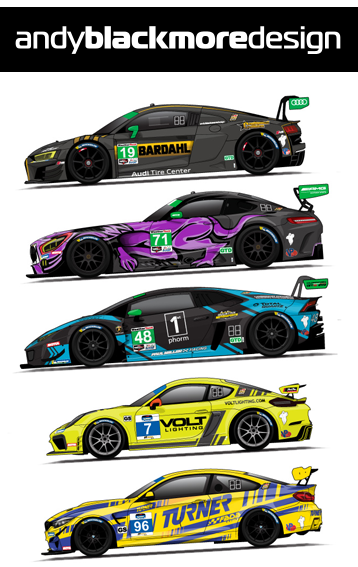 The guide will be updated when any significant driver, team or livery changes occur and be online Thursday or Friday before the race weekend. You can also follow updates via Facebook (see link on left hand side), or our partner websites.